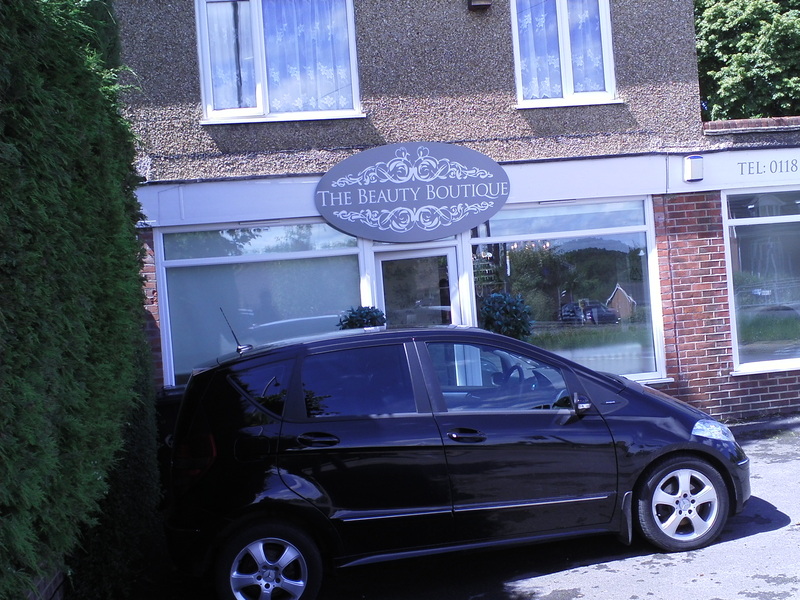 The Beauty Boutique is a little boutique in the Caversham area of Reading. Sarah is a massage and beauty therapist working there. Sarah was busy in one of the treatment rooms when I arrived so I waited till she emerged and then explained the project to her. She gave the montage her business card and sent me to see her friend Charlotte, who works at Lush, at The Oracle Shopping Centre.